You guys, I've been in a funk! I'm t i r e d and unmotivated. 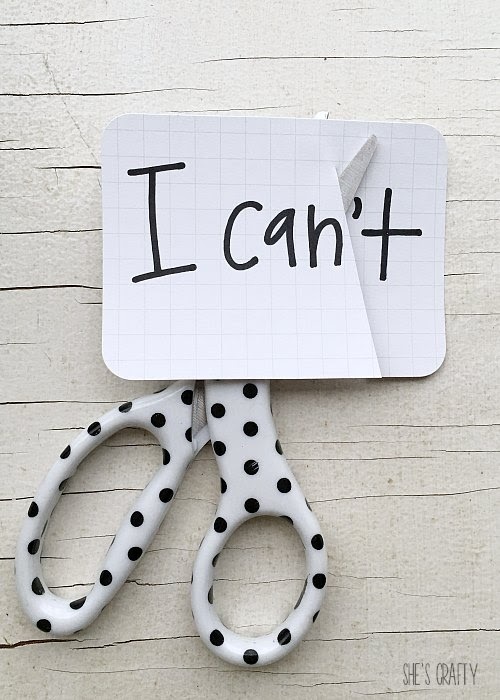 As a creative blogger, unmotivated and uninspired does not lead to anything positive. Really, unmotivated isn't good for any person. 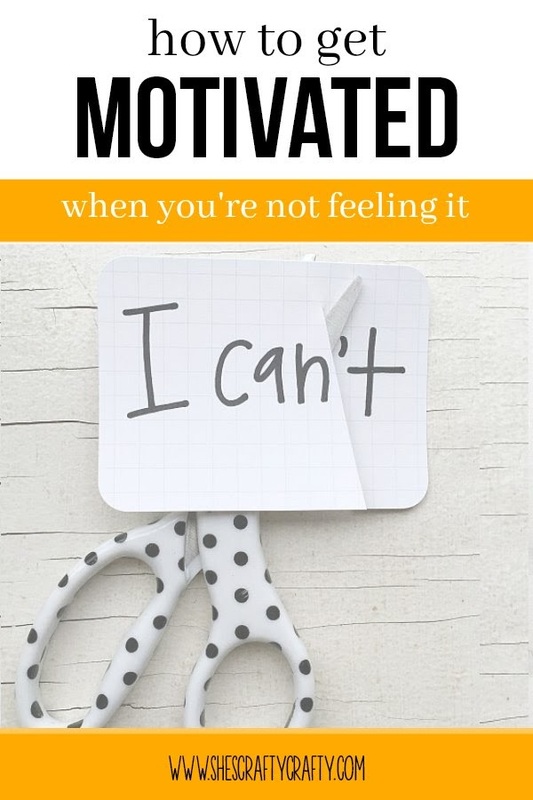 How to Get Motivated when you're just not feeling it! I seem to always have ideas floating in my head. I have a million things I want to do, thousands of things I need to do and always a bunch of errands to run. Not to mention a schedule full of many activities. That's just the gig when you're a wife and a mom. Even though it's a normal part of life, it can still get overwhelming (even though overwhelm is just thoughts.) And when I'm overwhelmed I cannot seem to pull myself together to produce anything. 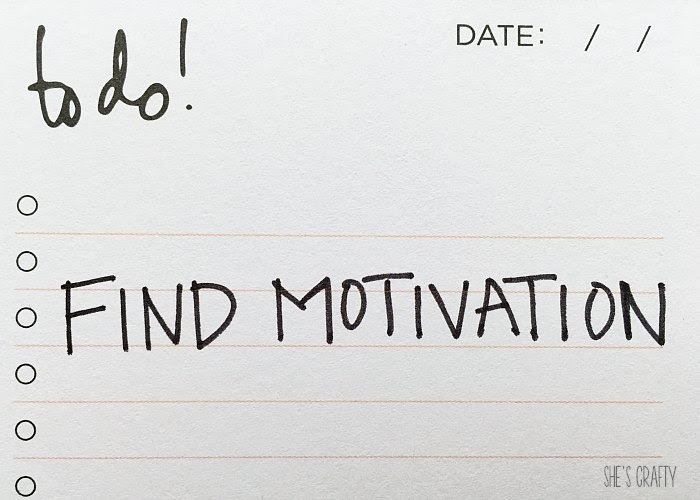 Simple things to do when you feel unmotivated! Having a clean house, clean room or even a clean space can clear your mind! Clutter gives our minds too much stimuli and distracts us from things that need to be done. It also inhibits creativity and productivity and signals to our brain that our jobs are not done. (more info here) Cleaning can clear all of that up. Plus it gives you a bit of exercise which produces endorphins. or cleaning out your make up- gets your mind off your troubles and onto something productive. I really hate to admit this but exercising makes ya feel better. Not that I'm a fan. I wish eating junk food and being lazy worked as well as exercise. Exercising produces natural endorphins. (more info here) Working out not only helps your body, it helps your mind as well. Ideas to sneak in exercise. Sometimes turning things off really does reset them. I turn my phone or my computer off when they are acting up. So it makes sense that if we rest, it turns our minds and our bodies off to reset as well. Get into a steaming hot shower. Add some epsom salt and soak in a bath. Wash your cares and grumpiness down the drain! Getting yourself ready instead of schleping around in your pj's is very motivating. When you're groomed you'll feel better about yourself and you can attack your day with gusto. Leaving the house can really lighten your mood. Go for a walk. Go window shopping. Go visit a friend. Do something to change up your environment. to pray. Our Heavenly Father is always ready and willing to listen. See more on prayer here. One of the very best ways to stop thinking of yourself, is to do something for someone else. Enough said! Writing your thoughts down gets them out of your head. It can help you get control of your thoughts so they don't control you. Here are some other ideas for things to write in your journal. Gratitude makes us happier. The end. Gratitude makes us healthier, strengthens our emotions, makes us more optimistic. Gratitude makes us more grateful for what we have, instead of us wanting more. We all have moments of being sad, unhappy or unmotivated. That's a part of the human experience. But having process and plans help us to get through the tough times. You can do hard things. You have the power to be happy now. You can crush your goals. You can CRAFT the life you want!